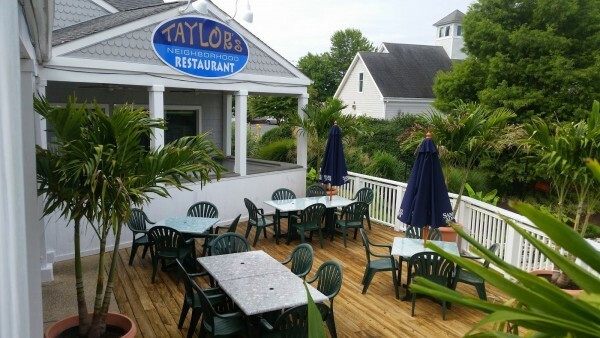 Taylor's Neighborhood Restaurant is located in South Gate Ocean Pines. 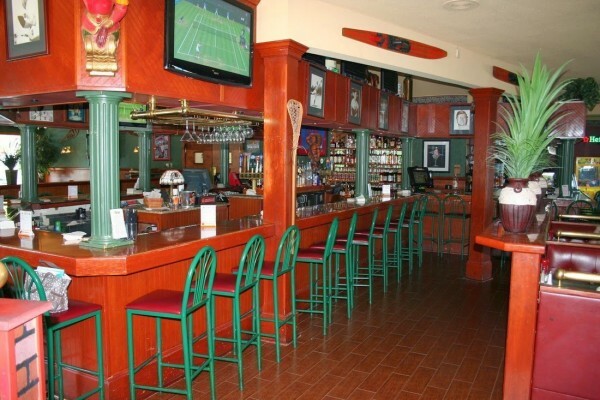 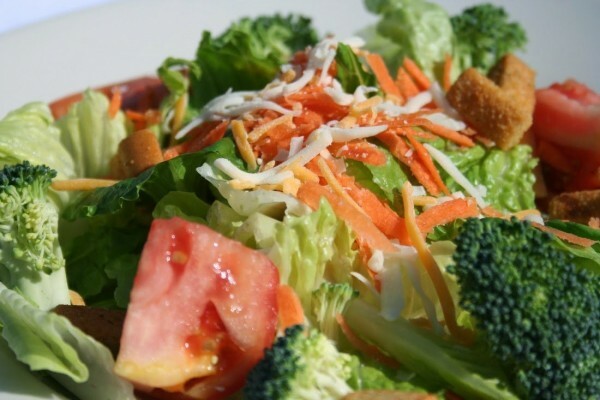 It offers a variety of American dishes with a home style, neighborly atmosphere. 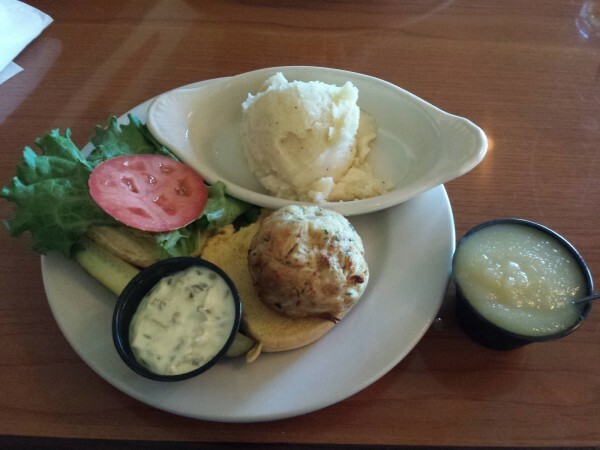 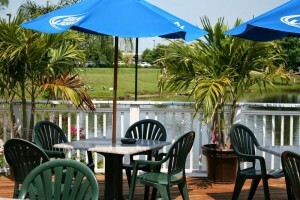 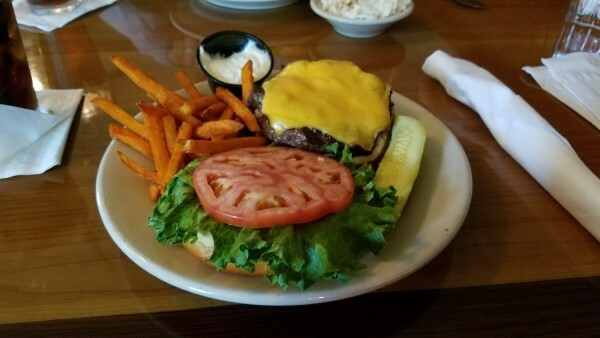 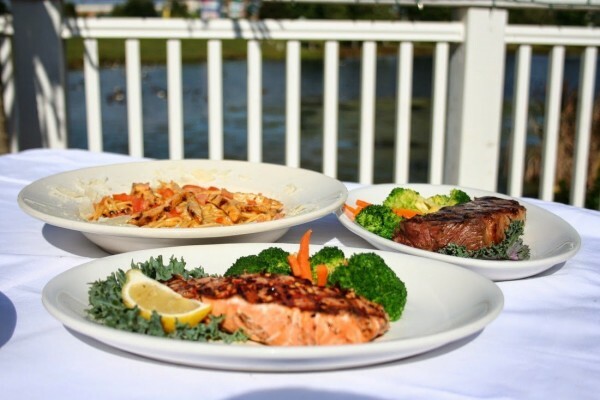 A local's favorite for an enjoyable evening with delicious food.